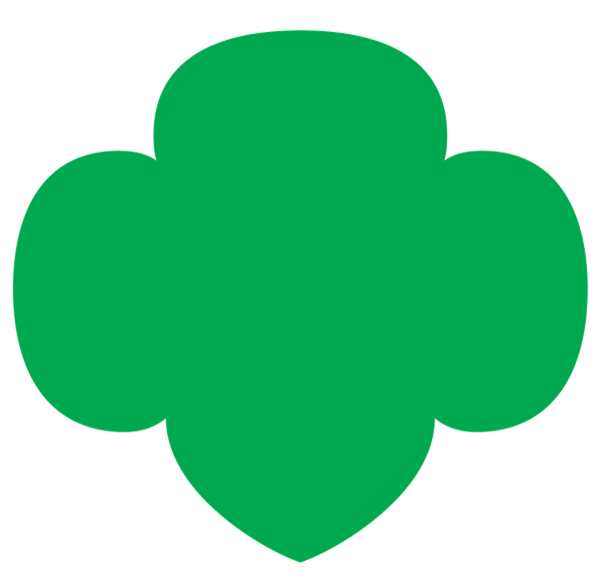 At the Girl Scout Senior level (ninth and tenth grades), girls . . .
Are beginning to clarify their own values, consider alternative points of view on controversial issues, and see multiple aspects of a situation. Asking girls to explain the reasoning behind their decisions. Engage girls in role-play and performances, where others can watch and offer alternative solutions. Have strong problem-solving and critical thinking skills, and are able to plan and reflect on their own learning experiences. Spend more time in peer groups than with their families and are very concerned about friends and relationships with others their age. That girls will enjoy teaming up in small or large groups for art projects, performances, and written activities. They’ll also want to tackle relationship issues through both artistic endeavors and Take Action projects. Alter the makeup of groups with each activity so that girls interact with those they might not usually pair up with. Feel they have lots of responsibilities and pressures—from home, school, peers, work, and so on. Are continuing to navigate their increasing independence and expectations from adults—at school and at home.